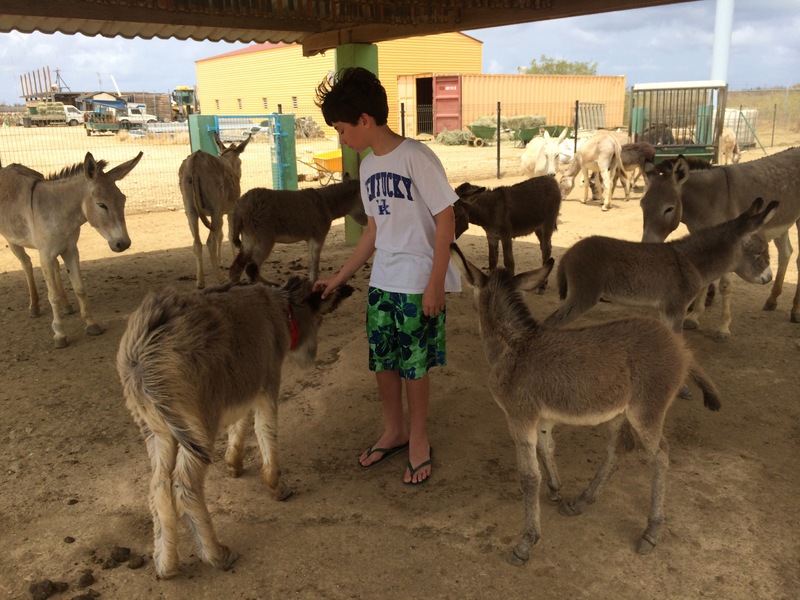 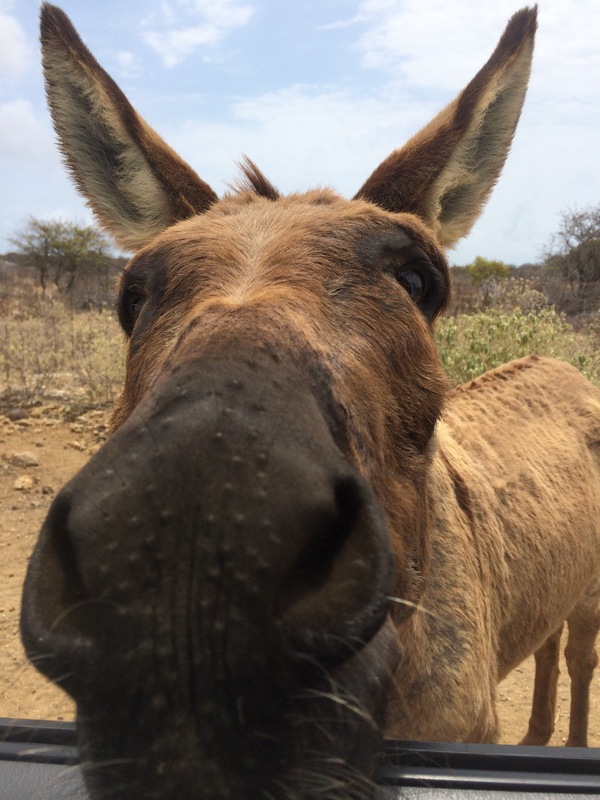 Donkeys roam free around Bonaire but a visit to the Donkey Sanctuary is must do! 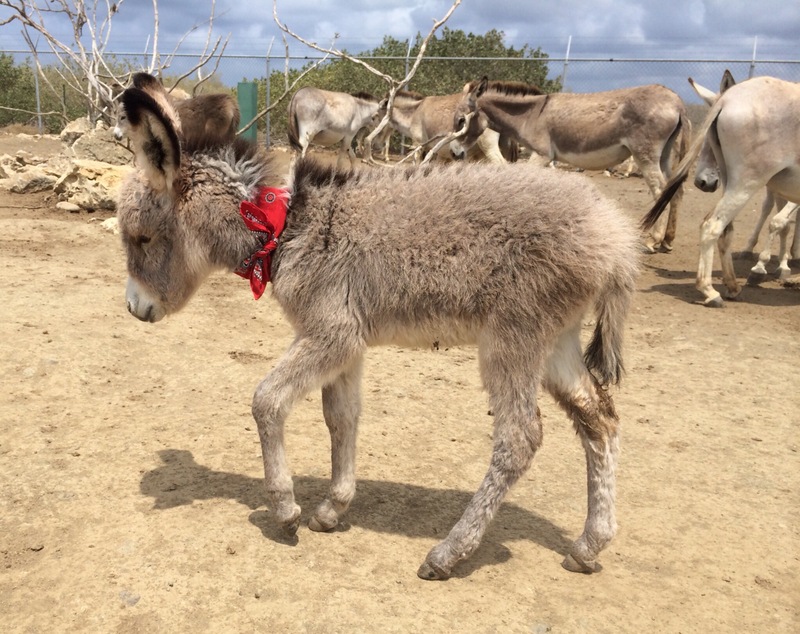 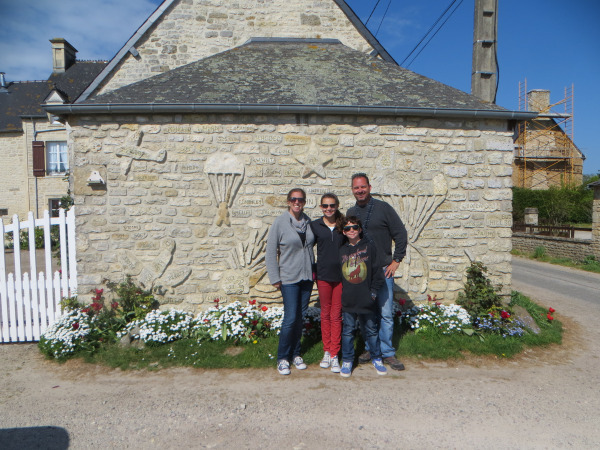 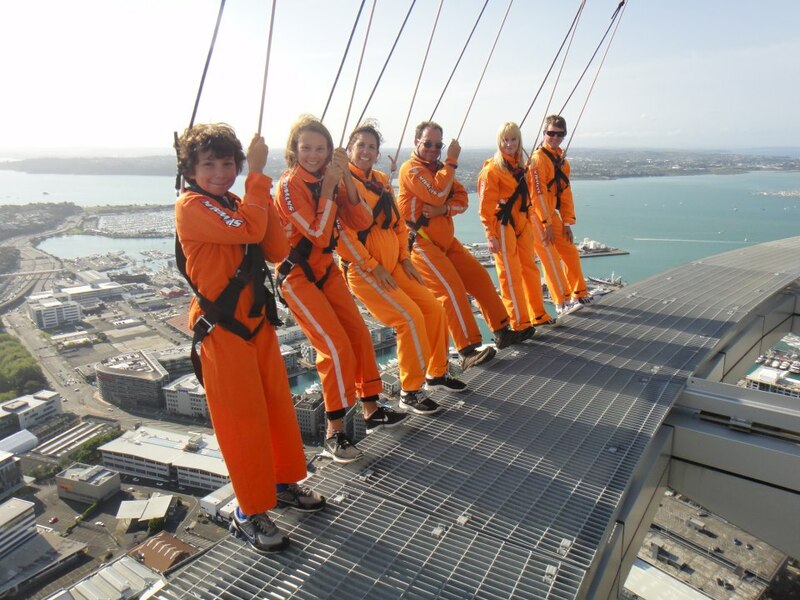 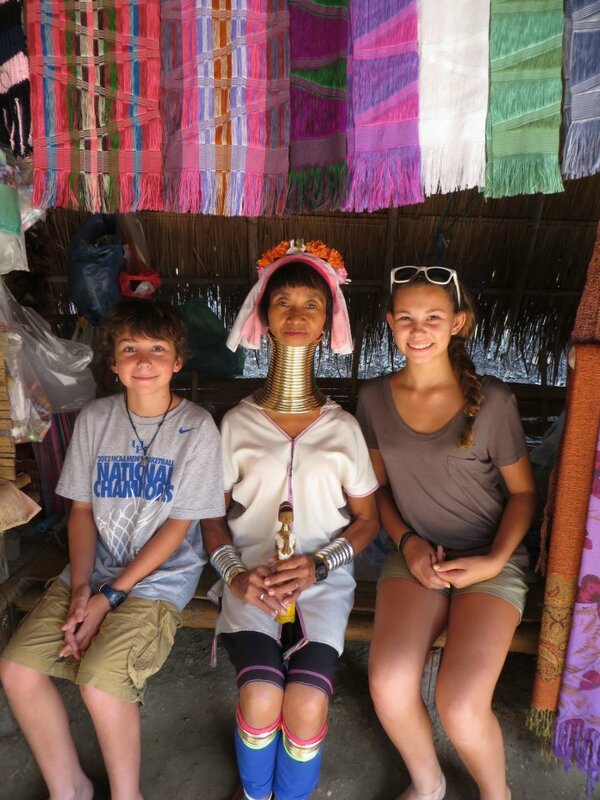 Aside from the great work they are doing for the feral donkeys it is truly a fun family experience! 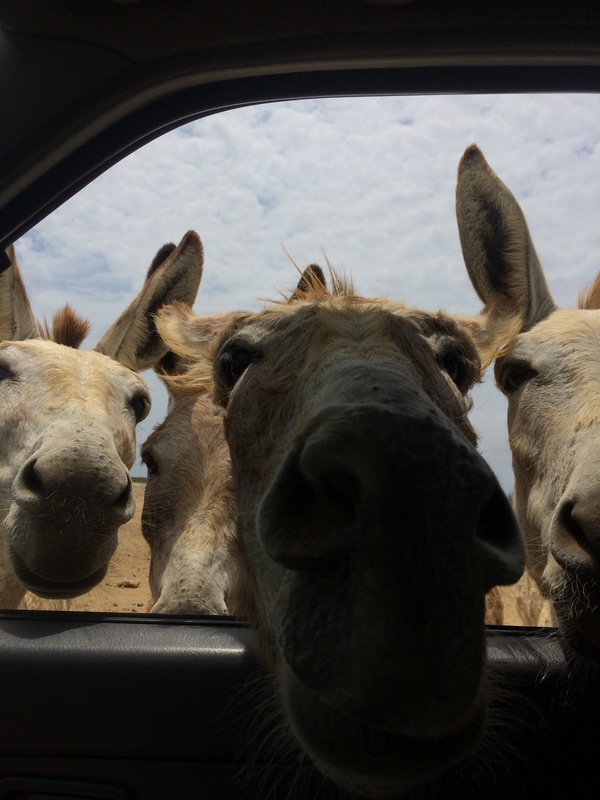 Expect to be completely surrounded by donkeys … We called it the donkeyapocolypse!